2525 : เริ่มต้นจัดตั้งขึ้นด้วยกลุ่มของวิศวกรมืออาชีพและประสบการณ์สูง และจดทะเบียนก่อสร้าง บริษัท “พีระมิดก่อสร้าง จำกัด "
AQUA NISHIHARA CORPORATION LIMITED is a joint venture between a Thai company" Econet Corporation Limited " and “Nishihara Corporation “of Japan more than 30 years since 1996 to present . 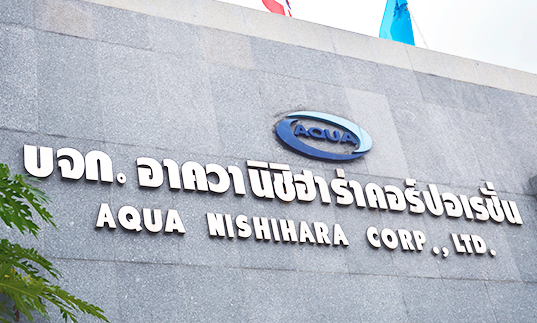 AQUA NISHIHARA CORPORATION CO., LTD. Is in charge of water -wastewater management and waste utilization management .Our scope of service are included to Housing Estate, Small, medium and large buildings, factory, Industrial Estate and public sewage treatment. plant. We have capability to serve for all scale of treatment from house to the municipal level .And design waste utilzation from organic waste such as waste water from Food processing , Agricultural products (sugar, tapioca starch, rubber palm, etc.,) to produce biogas and recycle water. 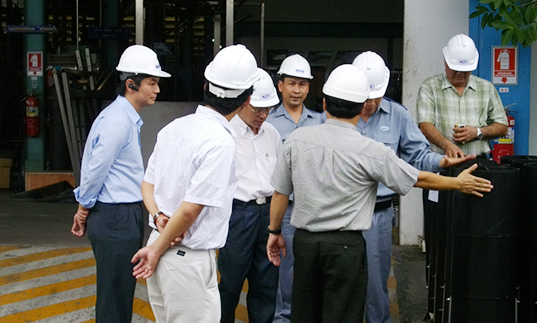 1986 : Expanded into environmental business and established engineering company name “Aqua Engineering Co.,Ltd.” The main business was designing, consult, construct& installation and operate for water& Wastewater treatment plant for factory, municipality ,high rise building. 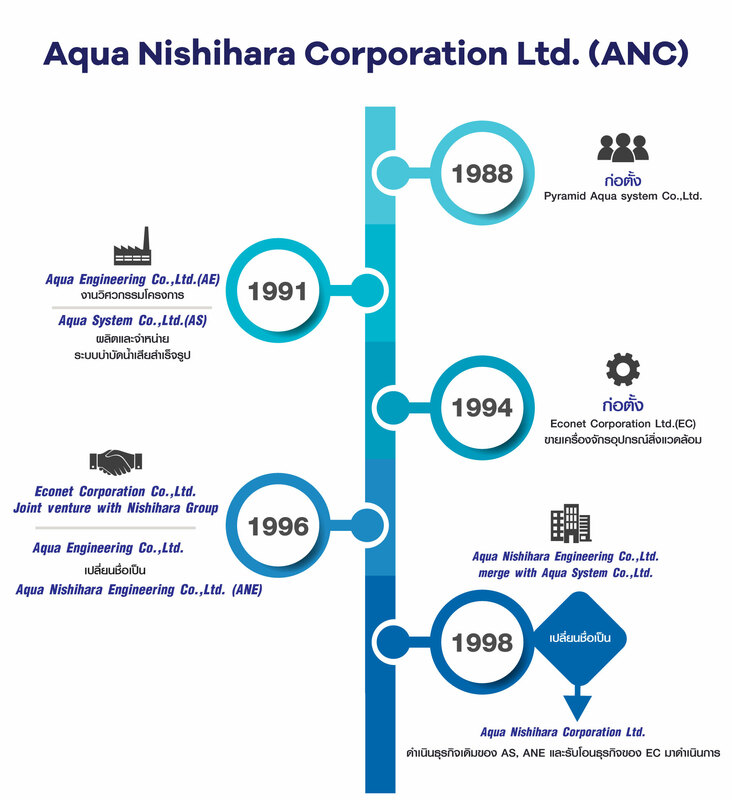 1997 : Joint venture with Nishihara Group of Japan and established the joint venture company name“AQUA NISHIHARA CORPORATION LIMITED” doing the business off professional assist in finding the best solutions to problems of treating water and Wastewater with the most feasible scheme. 2001 : Expended business to international market such as India, Bangladesh, Laos, Cambodia, Myanmar, Singapore, Sudan,Indonesia,Vietnam etc. 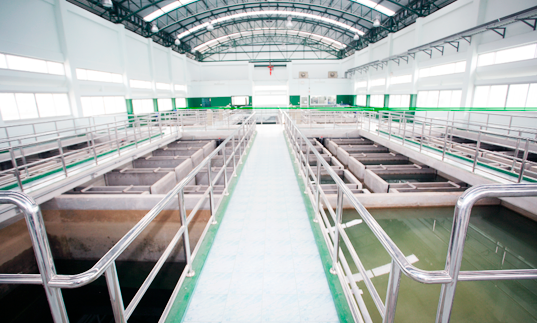 Leading company for Wastewater treatment in Thailand. 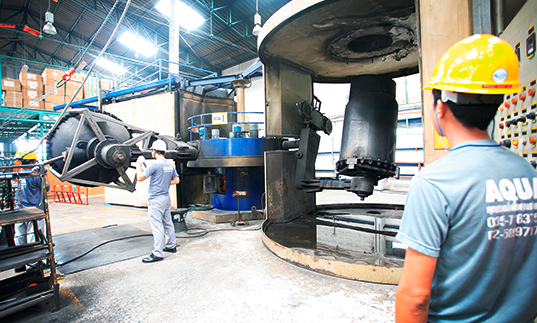 Reuse and Recycle Wastewater to get more benefits and reduce an environmental impact. 1. Develop technology through networking with educational institutions,State Research Institutes and international partners to get the appropriated technology. 2. Develop products and services quality base on responsive engineering and professional to serve customer needs. 3. 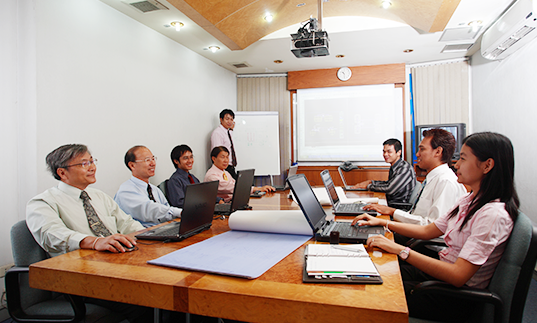 Encourage company staff to continually develop themselves by creating an atmosphere of learning organization. 4. Built up the satifaction for the shareholders, business partners, employees without negative affect to the society and environment. 1. Consulting, design, installation of water supply system. Wastewater Treatment Plant. Water circulation system. 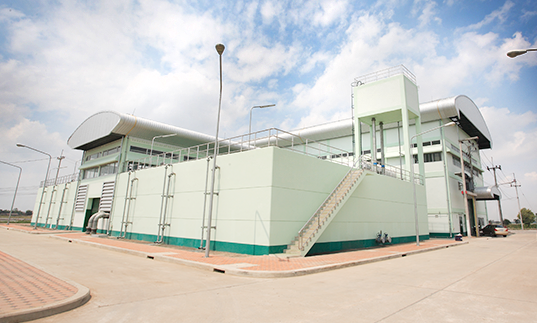 Waste disposal systems, biogas systems integrated (Turnkey Project). 3. Manufacturing, import and distribution of equipment associated with the water management system, Biogas system and saving energy.